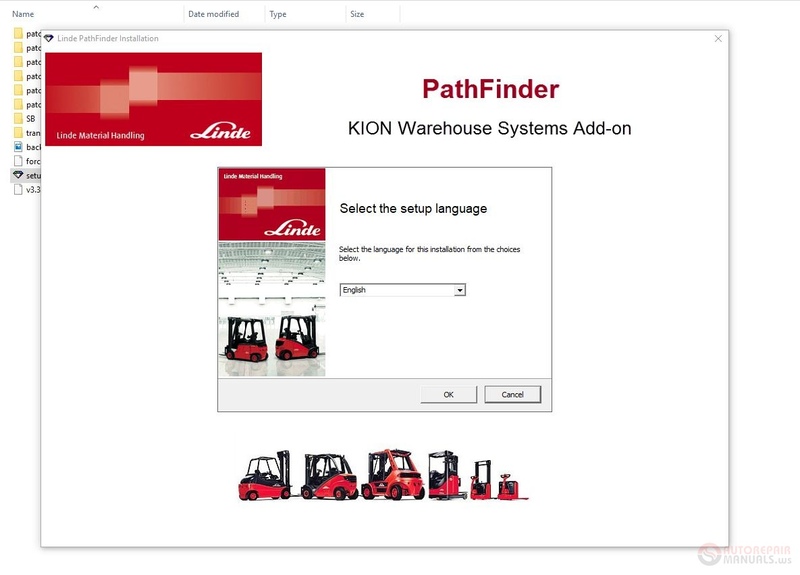 Discussion in 'Forklift Truck Full Manuals, Softwares, EPC' started by forklift, Apr 4, 2019. 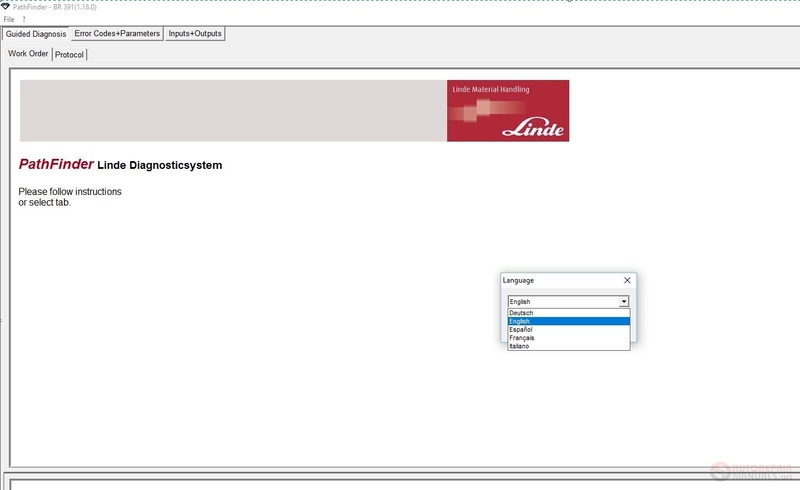 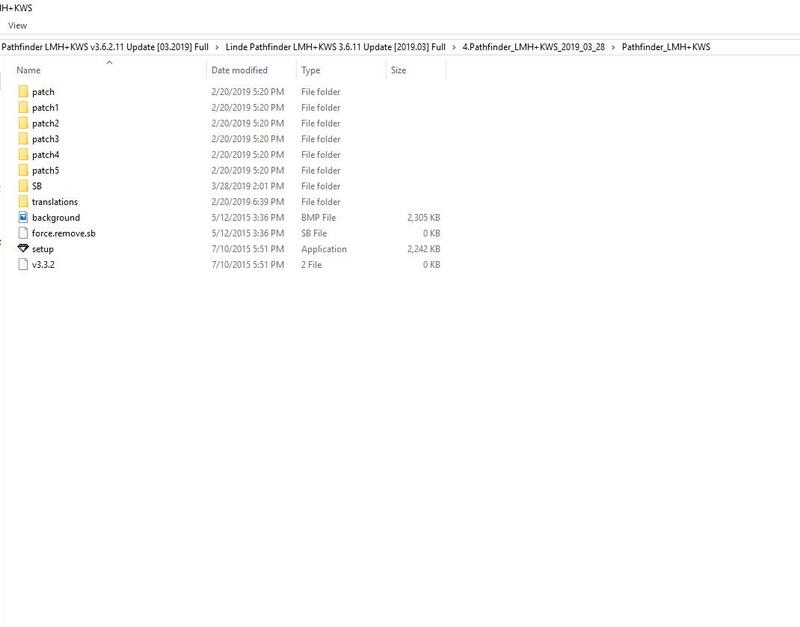 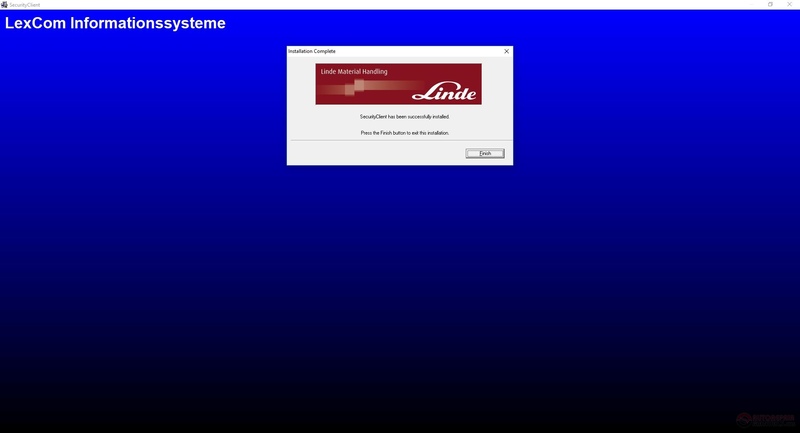 Linde Pathfinder v3.6.2.11 is the diagnosis software for Linde Warehouse Equipment, Linde Forklift Trucks. 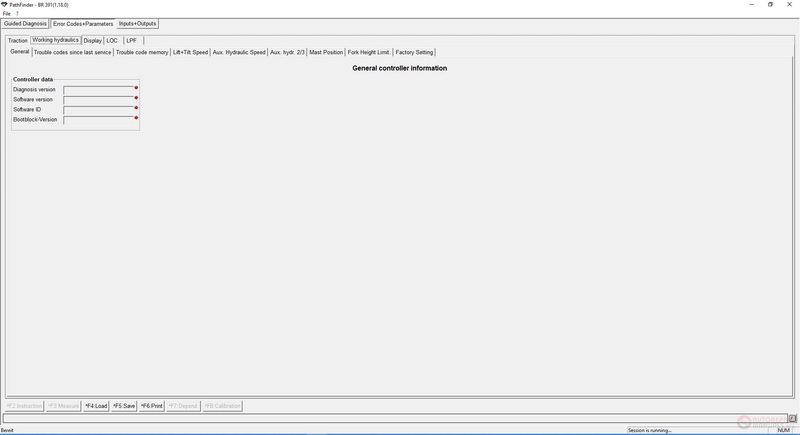 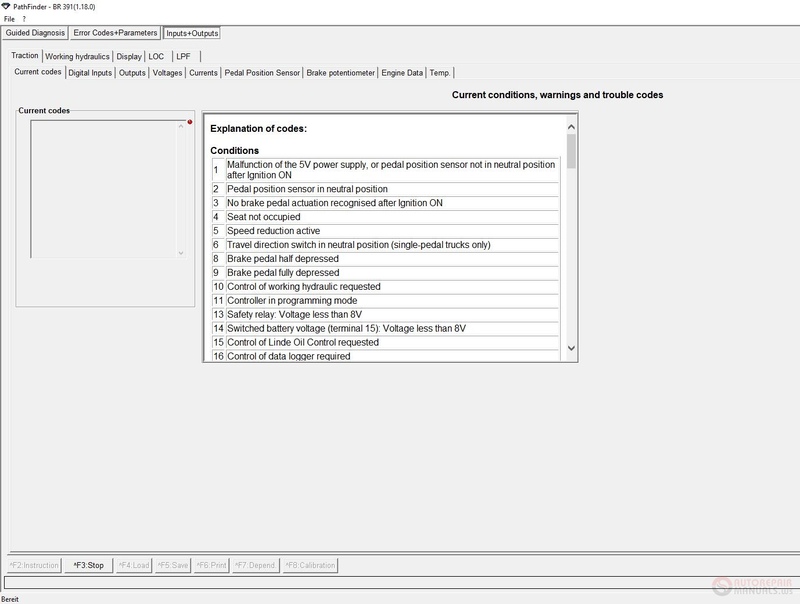 This diagnostic program includes such tabs Guided Diagnosis, Error Codes+Parameters, Inputs+Outputs. 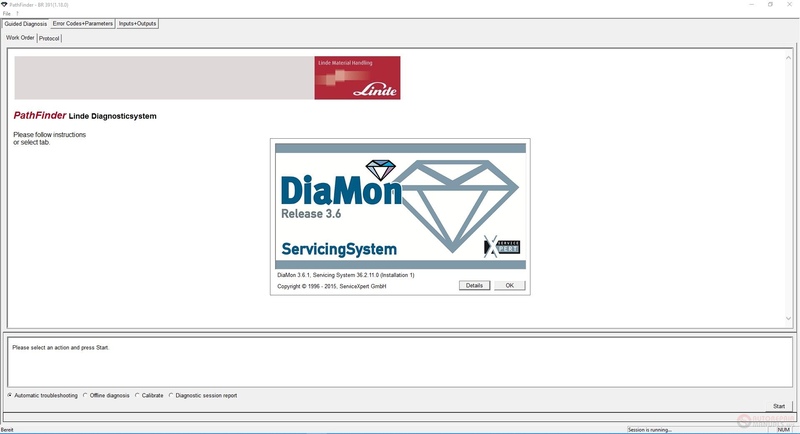 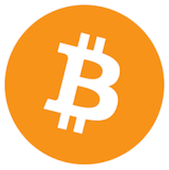 The diagnostic software contains documentation, user guide, operating instructions, manuals, assembly/disassembly, maintenance, repair, technical specifications, wiring diagrams, and others.